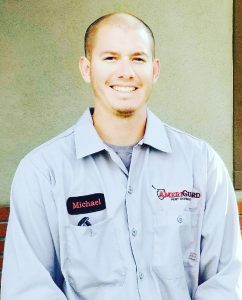 Richard began his career in the pest and termite control industry in 1995 and opened AmeriGuard Pest Defense in 2007 after serving in the United States Coast Guard. Richard has his Branch 2 and Branch 3 Operator’s License and QAL license. Richard also holds a Bachelor of Science degree in Organizational Leadership from Azusa Pacific University. Richard enjoys golfing, exercise, growing the business, fishing, grilling, coaching youth sports, going to Dodger/Padre/Charger games and spending time with family. Alison has worked in the pest and termite control industry since 2006. She graduated from California State University, San Marcos with a Bachelor of Arts degree in Liberal Studies in 2003. She brings an extensive customer service background to AmeriGuard Pest Defense. Alison enjoys building furniture, gardening and reading books. Rosemary joined AmeriGuard in 2014 as an Office Assistant. She is most likely to be the pleasant and helpful voice on the other end of the phone greeting customers and scheduling pest control services and termite inspections. Rosemary enjoys spending time with her family camping and going to the river. Michael is a former member of the United States Army and served in Afghanistan. We welcome his hard work and determination. He is a devoted father, husband and sports fan. 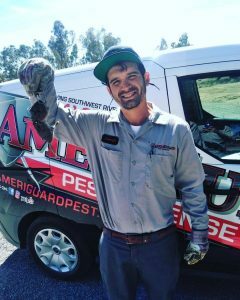 Michael is primarily running the Pest Control route in the Temecula, Murrieta, Menifee, and Perris areas. We look forward to Michael being an important team member for years to come. Carlos is a licensed pest control applicator here in the State of California. 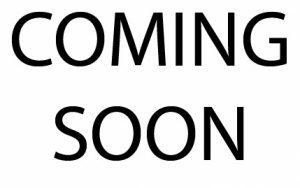 He has three years experience and will be able to help you solve any of your pest control needs. Carlos is a proud husband and father and resides in the Hemet Valley. Joseph joined AmeriGuard as an licensed applicator with experience in gopher trapping and is an expert at the Gopher X machine. He is a seasoned professional and will be able to help you with any of your pest needs. Jose is the newest member of the AmeriGuard team. We hired and trained Jose the AmeriGuard way. He has 3 years of prior industry experience and will be a termite technician and pest control technician.